as to their true intentions. 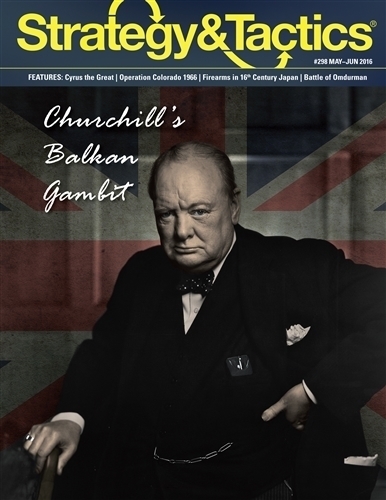 Nonetheless, some Allied strategists and leaders, including Winston Churchill, believed that an invasion of Europe via the Balkans was a legitimate and war-winning activity. Hence, the game is partially a reflection of the concepts and anxieties of both sides.